Loved and hated, beguiling and infuriating, beautiful and abject, India is truly the land of contrasts every other country is billed as. Dirt cheap, enormous, and startlingly diverse, the country's fabulous rail network makes the huge distances manageable and, indeed, pleasurable. Remember that India is not one country, indivisible, but instead more like a huge number of smaller countries held together by the world's most riotous form of democracy. This land is one of the cradles of civilization, and harder to comprehend than almost anywhere else on Earth. You do not understand India, you live it. I'd come to Padum, the administrative center of far northern India's remote Zanskar region, via a hellish two-day hitchhiking journey down the broken road from Kargil, and as I was about to go off the map, I badly needed information. It was an eight-day walk north from Padum back up to the Leh-Srinagar highway near Lamayuru, and I carried only a day-pack: no sleeping bag, no tent. Now, it seemed I was walking solo. The impression of Calcutta, arriving on a sweltering afternoon in early summer, is not of an ancient city existing, like Benares, outside of time. Instead, it feels like a city built a hundred years ago and then abandoned, left to moisture and mold and dust while its builders crept off to sunnier pastures. What makes the city strange, then, is that it feels populated, not by its original inhabitants, but by scavengers, squatting in the abandoned city in droves, peopling every decrepit inch, like beings who have crawled up from the wild to inhabit its lanes and shopfronts and markets, indifferent to the notion of civilization that they are inhabiting. It is morning in Mamallapuram, a small coastal town 40 minutes south of Chennai in the South Indian state of Tamil Nadu. This morning, as I do each morning, I walk along the beach before the cafes open, watching the waves there mass, roll, and break into hissing white foam gilded by the blinding horizontal sun. And this morning, as happens every morning that I walk here, I pass the dead dog lying at the edge of the surf. By the time I met Ajit, the camel driver, I’d already written India off. I’d tried meditation and yoga, then yoga and hashish. I’d read voraciously—Aurobindo and the Bhagavad Gita, Salman Rushdie and Shantaram. I’d stayed in ashrams and hiked through ruins, haggled in markets and took freezing dips in the Ganges, seeking an experience of this country that everyone assured me was one of the most beautiful and amazing places on earth. But in early 2008, after months of traveling the subcontinent, the truth was that I hated India. A Hindu pilgrimage at its best is as much sociology as religion, as much an endurance event as a spiritual practice. This is especially true in Kashmir. Standing at the windy pass at Pissu Top, 3800 metres high in the western mountains, I watch the ten thousand pilgrims teeming like a kicked anthill on the muddy slope far below me. 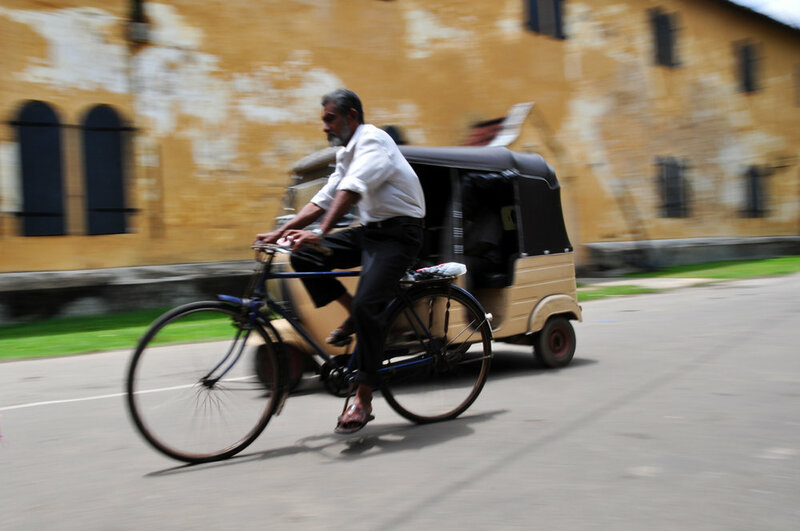 "turning back the clock in sri lanka"
On this small, tropical, teardrop-shaped island, it’s this time-warped ambiance that – again and again – strikes me the most. Even with Sri Lanka’s considerable cultural and natural riches, it’s the sense the country often gives of stepping back in time that’s most striking, as if, though barely separated from the rest of the world by its narrow strait, Sri Lanka has preserved, in its trains and towns, its cities and beaches, some fragment of bygone eras elsewhere submerged by the contemporary world.